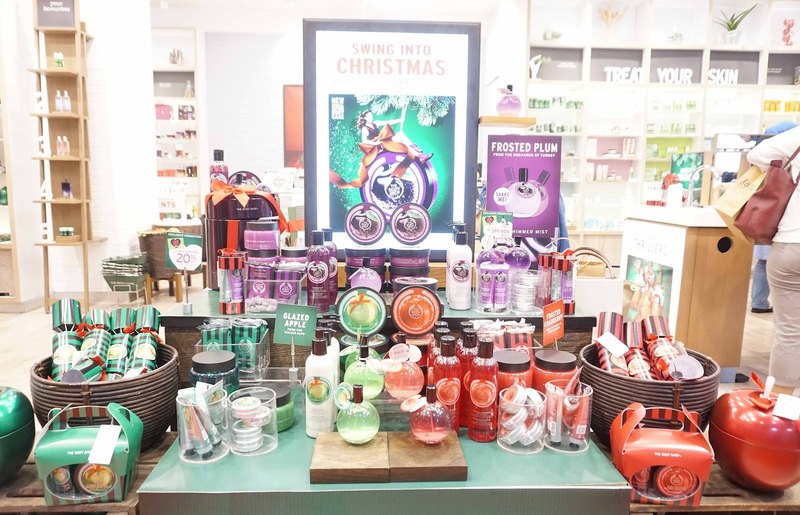 As for today’s post, I want to share with you all The Body Shop’s 2015 Christmas product collection. 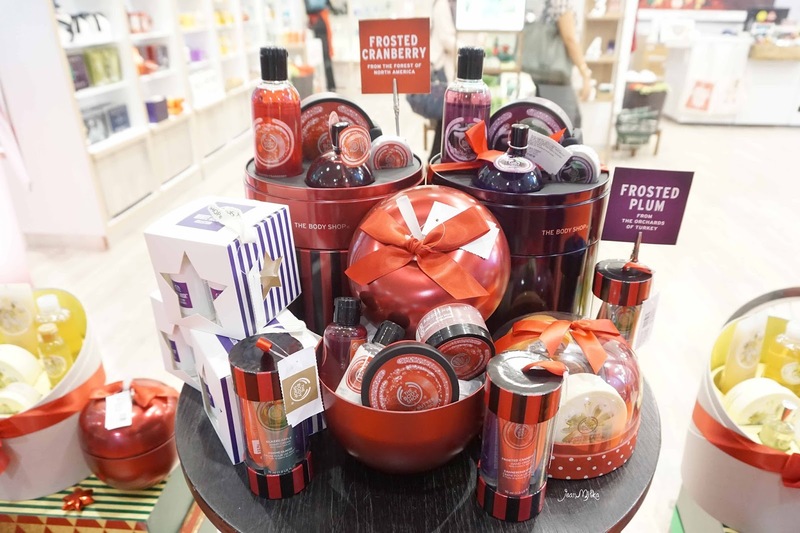 I’m not sure whether or not you’re familiar with this particular tradition of theirs, but very year, The Body Shop always manage to come up with such amazing gift collections. 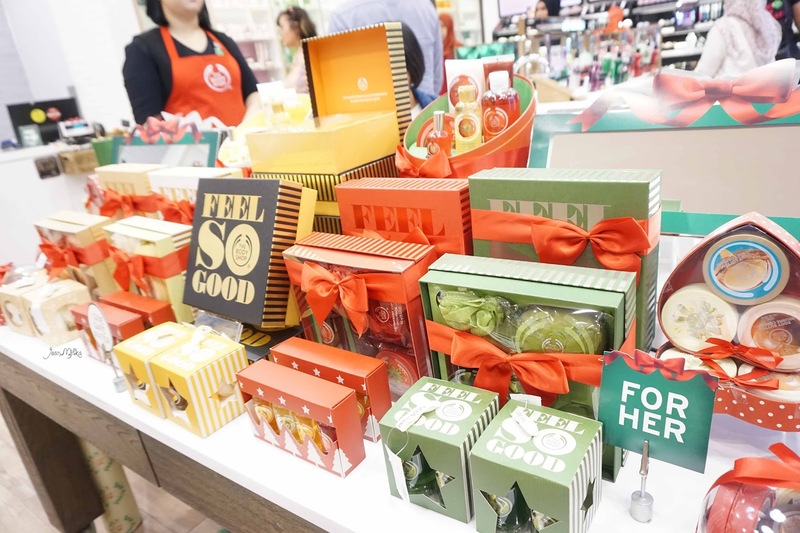 Every time I’m looking for presents to get for the people I love, The Body Shop always have tons of items and merchandise to offer – to meet my needs. They have a huge range of gift collection wrapped beautifully in cute wrappings. 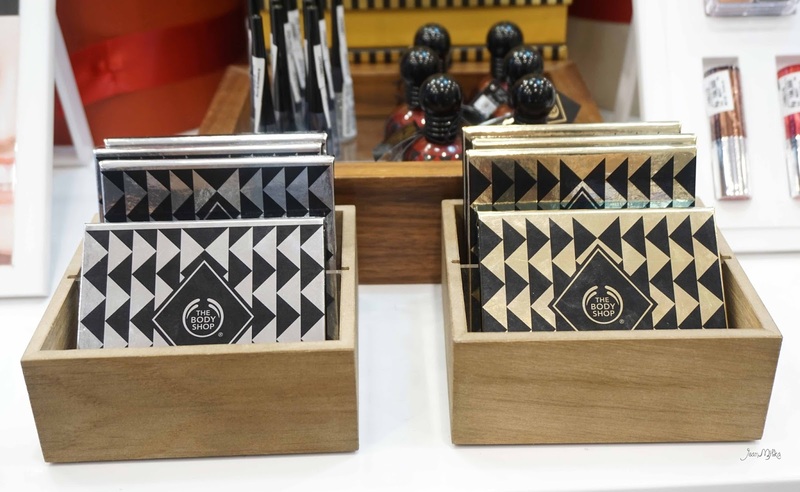 Apart from the gift collection, The Body Shop Indonesia also have a collection of holiday makeup. 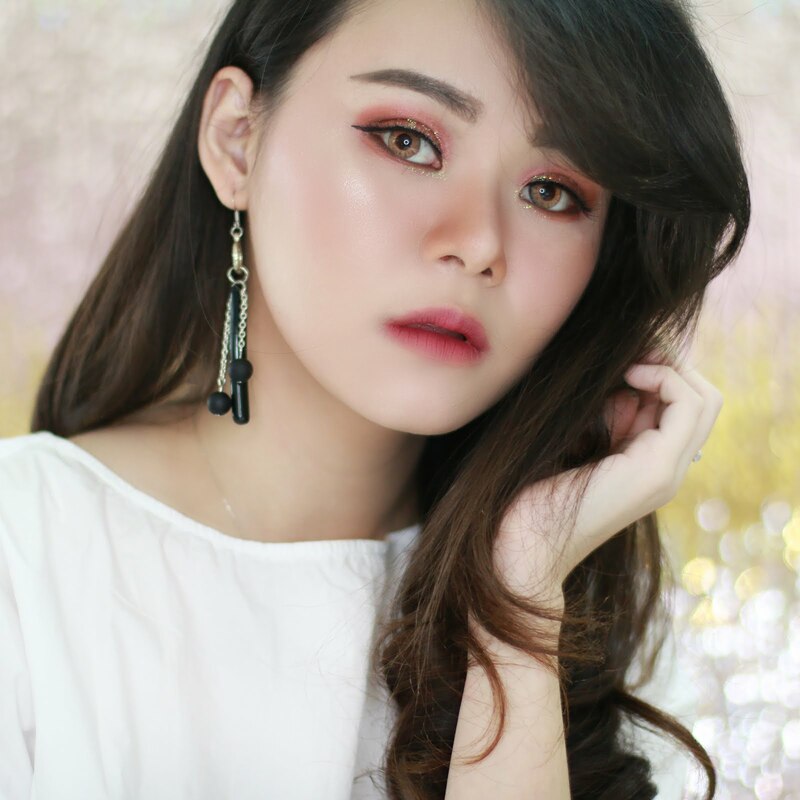 I was eyeing some of the holiday makeup. They are just so pretty and adorned with sparkles. 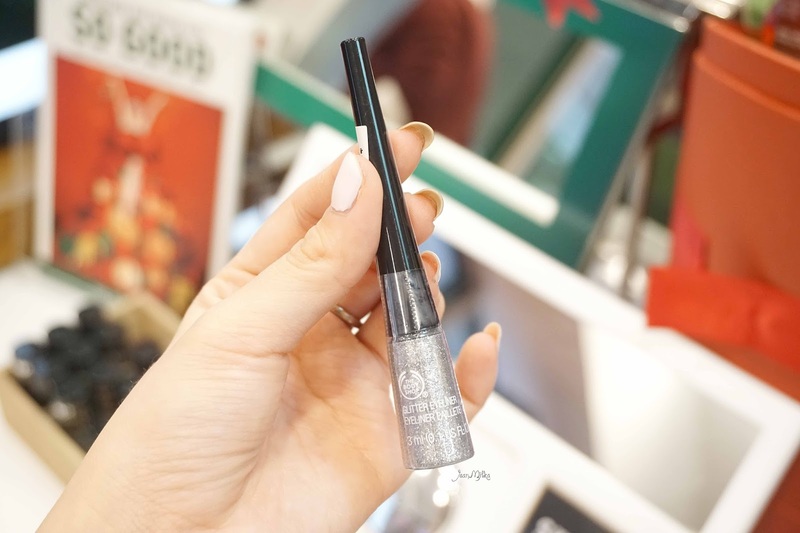 My top list includes the the nail polish and glitter eyeliner. 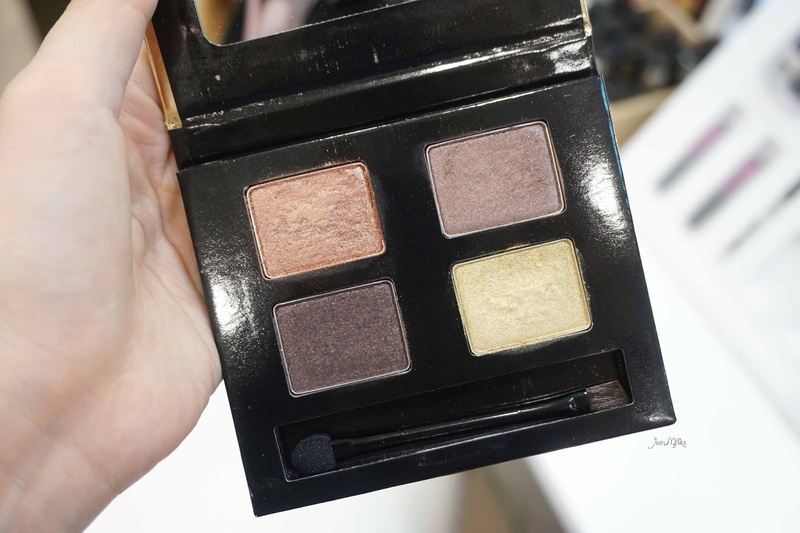 The Body Shop also has two new eyeshadow palettes in store for you this year, The Grooving Gold and Swinging Silver. 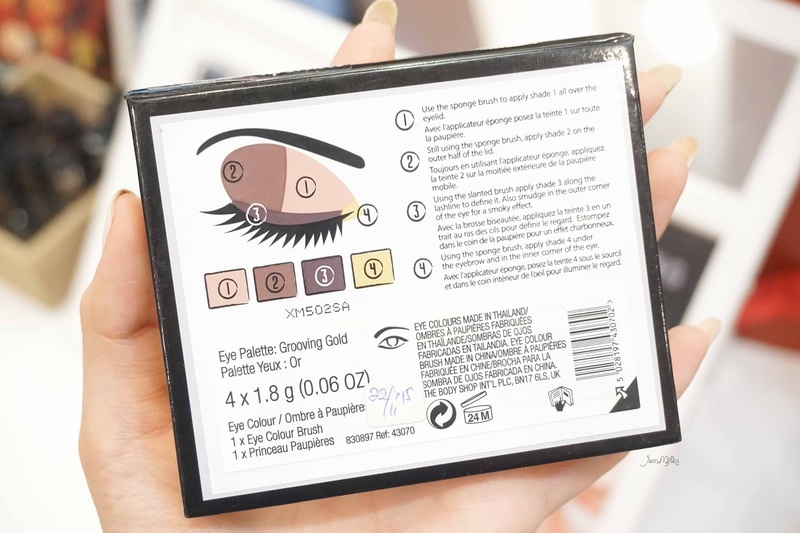 The Body Shop Eyeshadow palette is one of the very first product I ever reviewed since I started blogging. 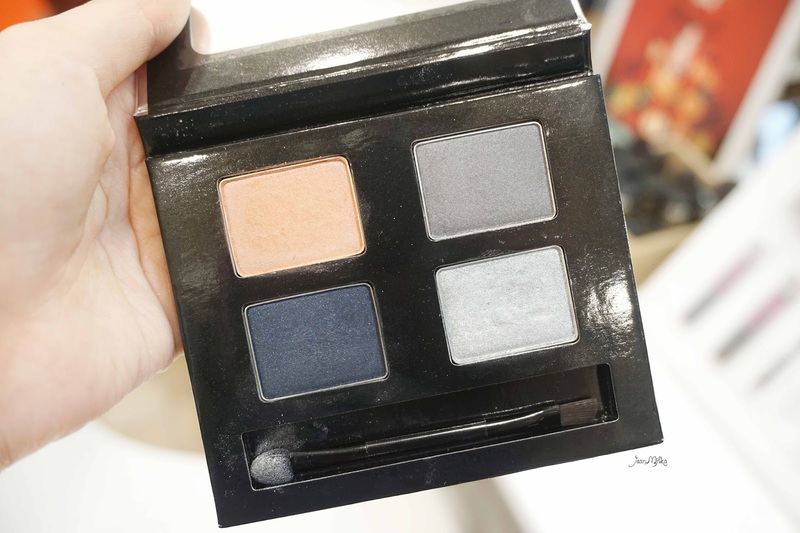 You can check out my past review here. 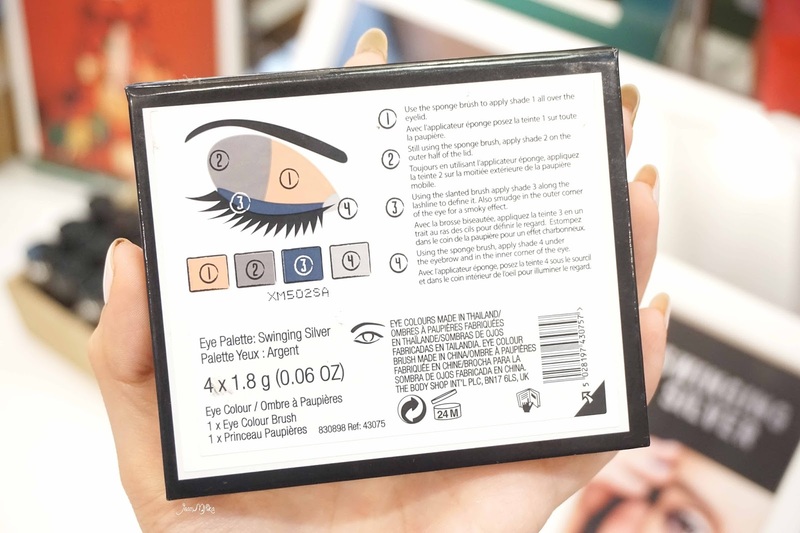 I don't really like the new cardboard packaging but the colours are a decent pay off. 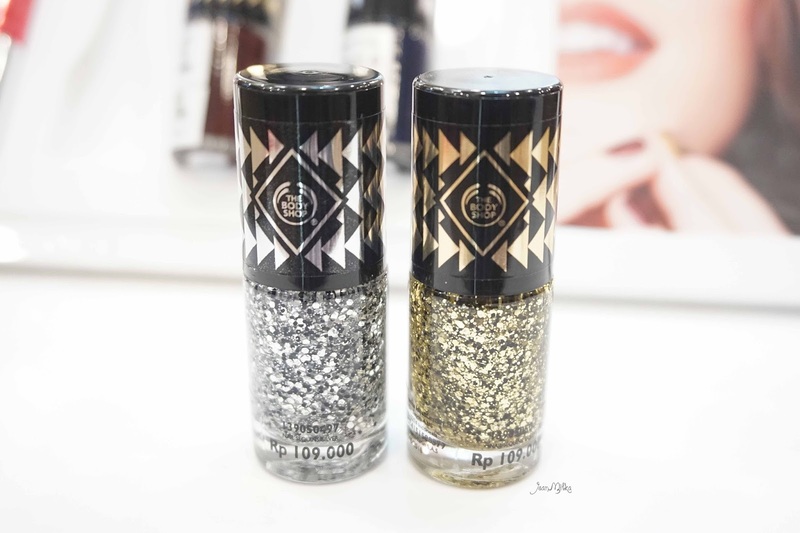 9 komentar on "Exclusive Preview of The Body Shop Holiday Collection 2015"